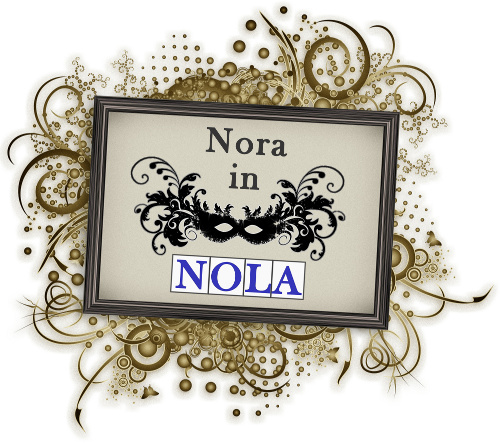 NORA in NOLA: Puppies and Kittens! Taz (and me) on TV! In light of my super depressing post of last night, today I bring you KITTENS AND A PUPPY!. To quote the post: "This dog, you guys. THIS DOG. He is all, “The kittens are everywhere. I give up.” And the kittens are all, “OMG SHINY THING!”"